Today is National Pecan Sandy Day. So I figured I would follow along and searched until I found this recipe. It was so yummy! You have to try this, why not? 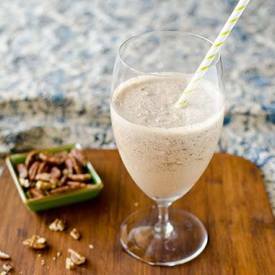 It IS National Pecan Sandy Day…..